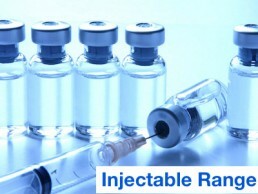 We provide PCD pharma franchise to individuals or teams who are willing to work for themselves. 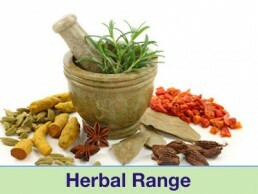 More than 800+ products across different divisions like Gynae, Paediatric, Ortho, Cardiac-Diabetic, Derma & Ayurvedic etc. 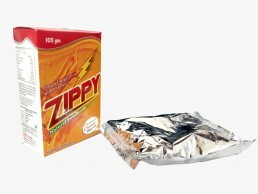 Excellent customer service with attractive product packings at highly competitive rates. 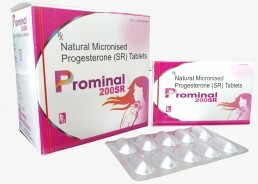 Trumac Healthcare is a leading pcd pharma company in India. 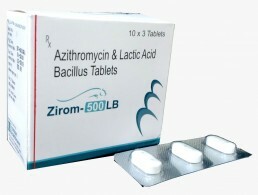 We are manufacturers and suppliers of finished pharma medicines since last 12 years all over India. We have a wide range of product portfolio consisting of tablets, capsules, injectable, syrups, ointments, eye, ear and nasal drops. Our products are manufactured at one of the best art of state manufacturing facilities, which are WHO and GMP certified units. With more than 1200 franchisers all over India, we are successfully catering to demands of our clients by providing them with general as well as specialty divisions like Gynaecology, Derma, Ortho, Paediatric, Ophthalmic, Cardiac-Diabetic & Ayurvedic Care. 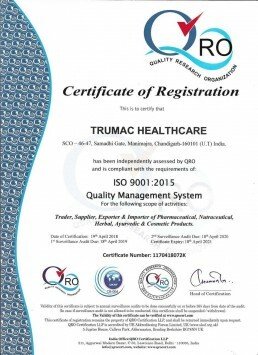 We are associated with Trumac Healthcare since 2008. Main reason of doing business with them is their high level of business ethics, trust they have built overtime and excellent customer service. 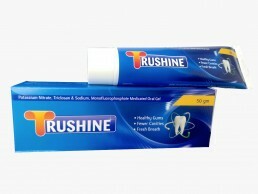 We are working with Trumac Healthcare since 2011 and our business with them has nearly doubled every year. 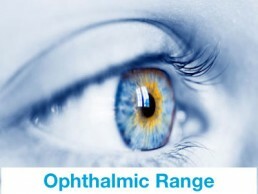 This is made possible by their sincere effort in launching new product offerings and highly competitive rates. We are constantly trying to make the products more affordable by setting up our own manufacturing units as soon as possible. We are also planning to open our dispatch centres in Central & East India in order to make products more accessible to our clients. To ensure the availability of products in each and every part of India, we are constantly appointing new clients in order to cover as much ground as possible. 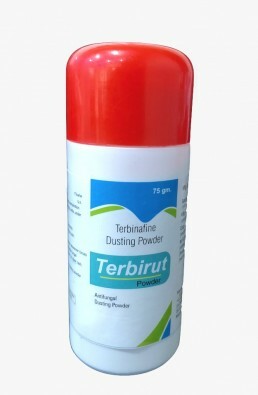 We are treading forward aggressively to cover each and every range of products possible. 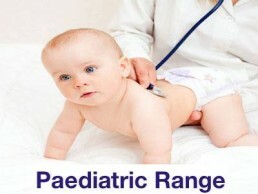 We have already covered Antibiotics, Orthopaedic, Gynaecology, Dermatology, Ophthalmic, Cardiac-Diabetic, Ayurvedic, Paediatric, ENT, Urology & General Range. 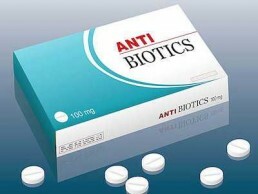 In Future we are planning to launch Neuro-Psychiatric & Oncology range as well. We want to become an organisation which caters to the need of each and every segment at affordable prices. Successfully launched 80 products in our Derma Division “Arcas Biolabs” in 2017-18, this year 2018-19 we will launch another 70-80 products under our Derma Division as we are seeing great scope and growth in this area. 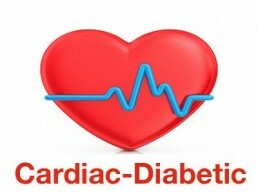 Cardiac-Diabetic Division by the name of “Ecron Lifesciences” which consists of 50+ products. By the end of 2018-19 product range of ecron will cross 100+ products. 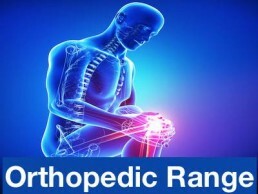 Addition of more than 120 new products in 2017-18 mainly in orthopaedic, gynaecology, Paediatric, Antibiotics & Ayurvedic Range. Plan to add another 70-80 new products this year in our portfolio. What are the Requirements for taking our Franchise? 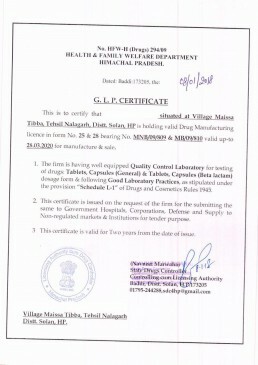 Before taking pharma franchise of any company, one should be very sure of the quality of products that company is selling. 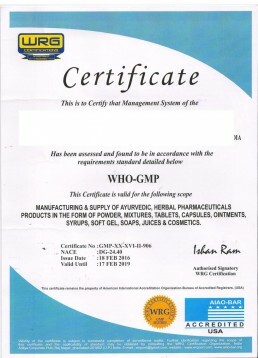 You should always ask for certificates of analysis and WHO-GMP certificates from any company you buy products from.